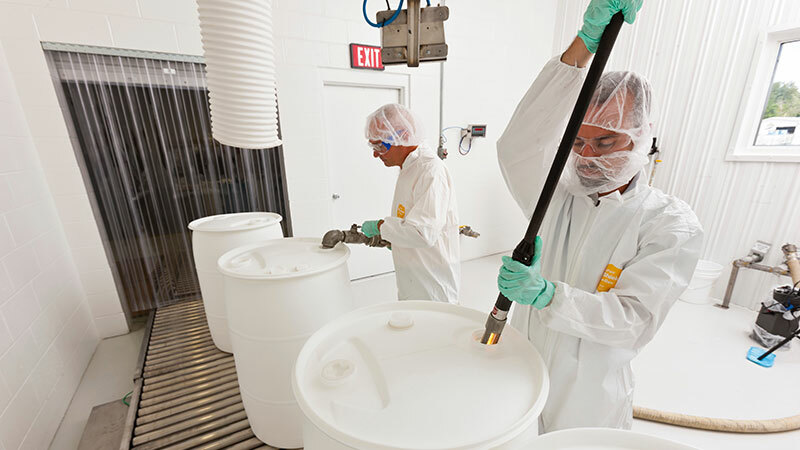 Established in 1932 as a privately held family business, Superior has grown into one of the top 20 chemical distributors in North America. 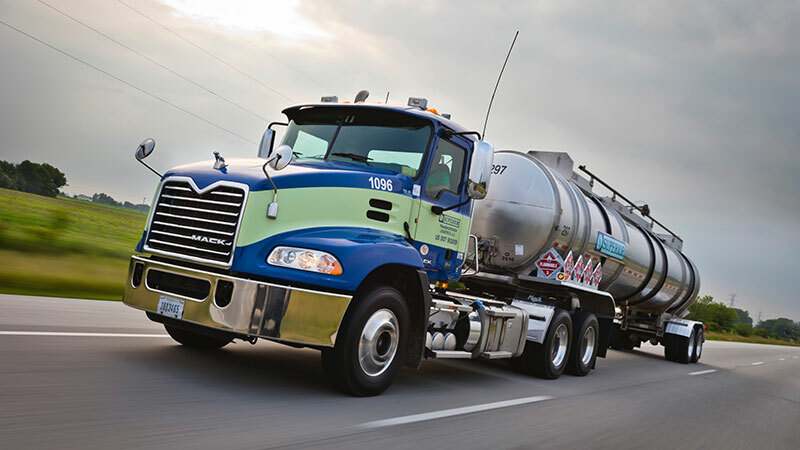 From our start as a home fuel oil jobber, we have expanded to a full-service distributor, manufacturer, and services provider with a reputation for offering value-added solutions. Headquartered in Indianapolis, Indiana, Superior Oil Company utilizes seven additional full-service terminals including: Elkhart, IN; Louisville, KY; St. Louis and Springfield, MO; Cincinnati, OH; Nashville, TN; and Cowpens, SC. Technical and compliance support is provided by our degreed chemists and environmental experts. Our excellent compliance record is a testament to the standards to which we hold ourselves. In addition, Superior is committed to the National Association of Chemical Distributors and their Responsible Distribution® Management System. Discipline and stewardship within our organization has ensured our strong position throughout our deep-rooted history. In 2008, Superior completed its conversion to an ESOP making it a 100% employee-owned company. Our nearly 300-member team of employee-owners is carefully selected and continuously trained to serve our customers with their challenges. Superior operates its own fleet of trucks for delivery to our customers within our entire service area. We are dedicated to long-term viability and growth. This is accomplished through our continued dedication to serve our customers, our suppliers, and our communities.